The Pentek EP-5 water filter cartridge is suitable for taste, odor and chlorine taste & odor reduction, as well as sediment filtration. 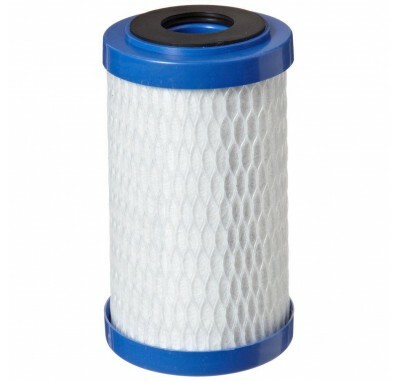 The Pentek EP-5 replacement filter cartridge reduces bad taste & odor and chlorine taste & odor. The Pentek EP5 water filter has low pressure drop. The Ametek EP-5 filter cartridges are manufactured entirely from FDA compliant materials making them an ideal choice for a wide range of residential, food service, commercial and industrial applications. 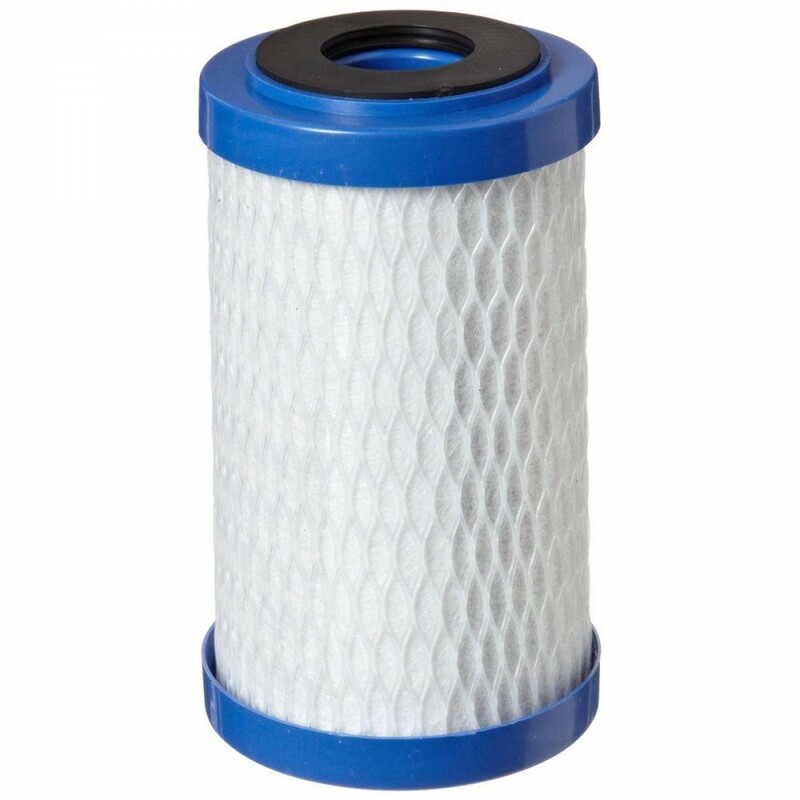 They also make excellent polishing filters or prefilters in applications requiring fine filtration and high capacity. NOTE: Do not use with water that is microbiologically unsafe or of unknown quality without adequate disinfection before or after the system. NOTE: Pentek EP-5 water filter cartridges will contain a very small amount of carbon fines (very fine black powder) and a new cartridge after installation should be flushed with sufficient water to remove all traces of the fines from your system before using the water. Each time you use your filtered water tap for drinking or cooking purposes it is recommended that you run (flush) the tap for at least 20 seconds prior to using water. Pentek EP-5 water filter is a Nominal 5 micron Carbon Block Water Filter Cartridge. NOTE: When greater chlorine taste & odor reduction is needed, use the Pentek CBC-5 carbon water filter. 255423 Pentek EP-5 filter fits in 5 inch housings.